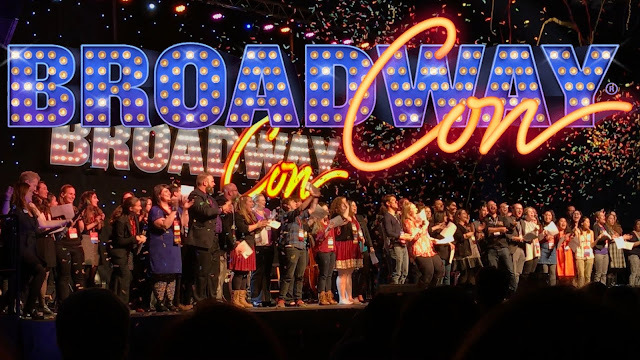 Here is the BroadwayCon Closing Number! Song starts at 3:15 Sorry it's so shaky, I was getting a bit emotional. I just wanted to film this in case no one else did.